Power Tech Jewelry Tool Supplies, Inc. This is one of the fastest ways our customers can get in contact with us or to simply leave us their comments/feedback. We are constantly looking for ways to improve the quality of our service. So if you notice an area where we could serve you better, please do not hesitate to let us know as we really appreciate that. 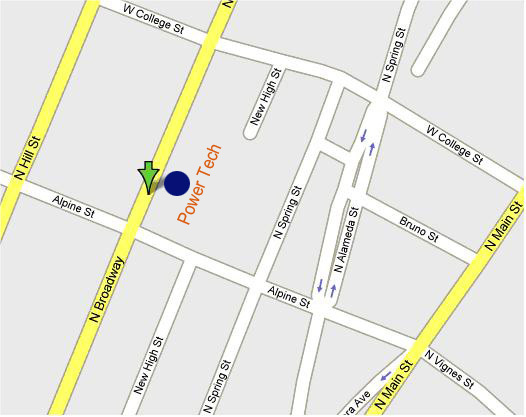 Copyright © 2007 Power Tech Jewelry Tool Supplies, Inc. All rights reserved. Power Tech logo is the trademark of Power Tech or its affiliates.